Reports suggesting the couple became husband and wife over the weekend have been confirmed by top media outlets, and according to reports, they tied the knot at The Secret Garden at Parrish Ranch in Oak Glen, California. The tranquil secluded garden is hidden within the Ranch’s apple orchards and features “pristine grounds, spring fed ponds and scenic views”, according to its website. 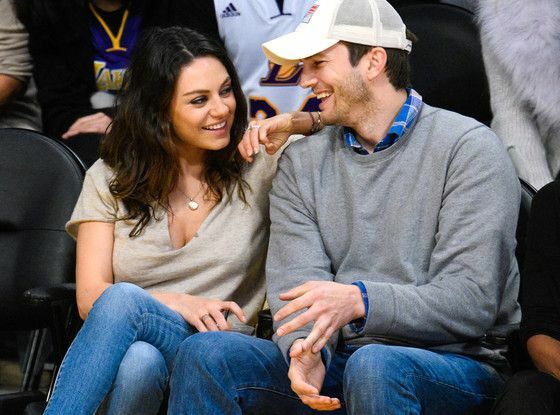 Kutcher, 37, and Kunis, 31, have been dating since 2012 and have a nine-month-old daughter Wyatt Isabelle. They became engaged last year (14).